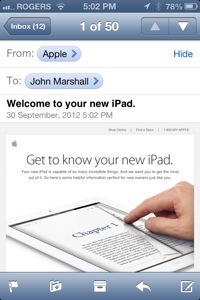 … Steve Jobs is sending me emails from beyond the grave! Sort of like Layton. The NDP channel his spirit every now and again.